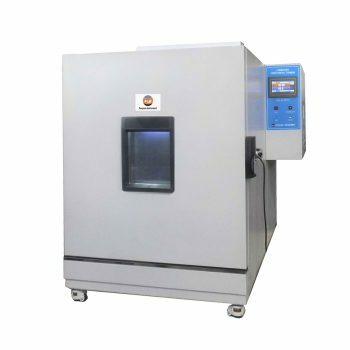 Air Permeability Tester, also named digital air Permeability tester which is suitable of determining the resistance to the passage of air of woven, knitted and non-woven, and most of the textile materials. 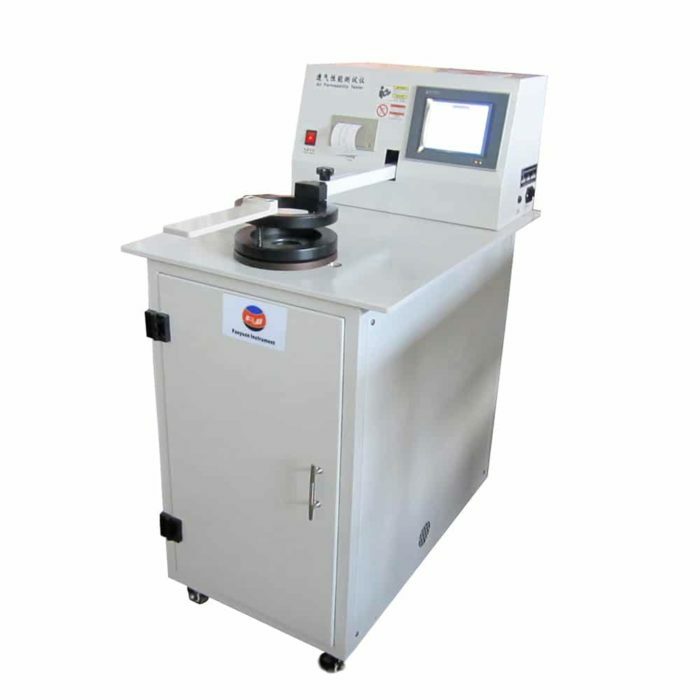 Air Permeability Tester is used to determine air permeability property of common fabric, knitted fabric, non-woven fabric, industry-grade filter paper and filter cloth. This unit replaces traditional water column method with high precision sensor method. It’s with the function of Power Fail Safeguard. 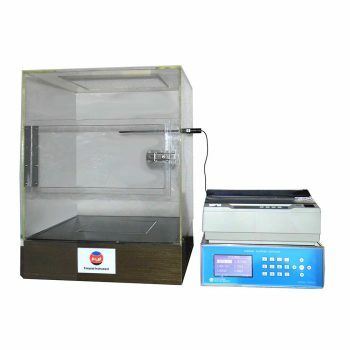 Air permeability Tester is calculated by measuring the flow rate of air flow perpendicular to the given area of the sample within a certain time under the specified pressure difference condition. It conforms to various test standards of GB, ISO and ASTM, and can set pressure difference to meet different requirements. Electronic measurement principle: built-in high-precision electronic flowmeter, inlet pressure sensor. 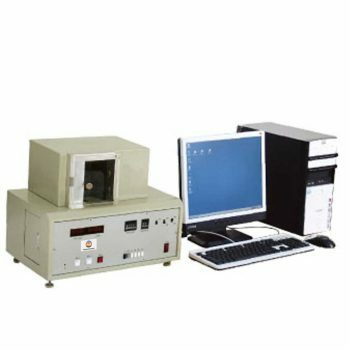 The pressure sensor is used to test the pressure difference on both sides of the sample, and the transmission data is calculated by the central processing unit. Conditioning: Specimen should be conditioning in the environment of 20±2℃, 65±2％RH. Testing times: According to the related standards GB/5453 requires at least 10 times in different place in one sample. And DIN 53887 requires at least 5 times. Specimen size :In general, sample needn’t be cut, it can be tested directly. If you need to cut, size of sample at least 25cm × 25cm (ASTM D737) or 20cm × 20cm (DIN53887).